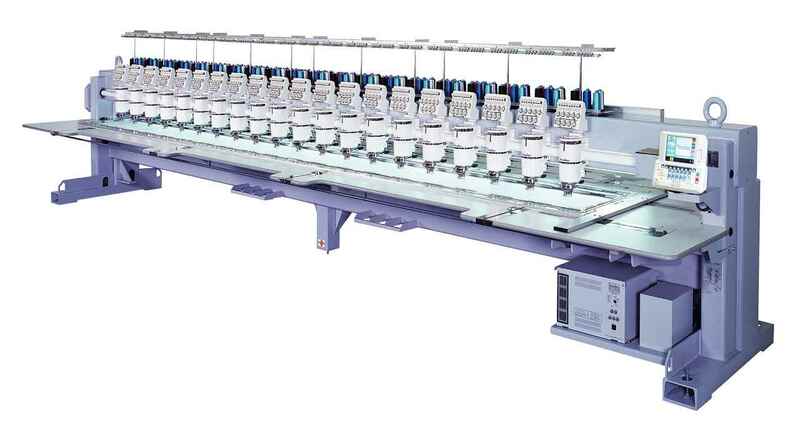 "High-Speed Embroidery Solutions with 15 colors embroidery machine. " 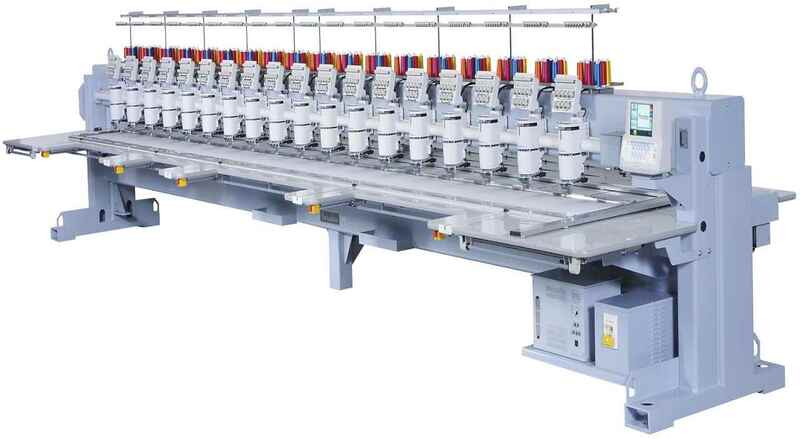 High Speed Flat Head Embroidery Machine for Medium/ Big Embroidery orders. LAN Connection and Networking makes Production Control easier than you ever imagined.